Over the last 10 years, high schools across the country have adopted a class period during the day that is dedicated to student athletes. Great idea right? Right. Unfortunately, due to budgeting concerns, many schools have had to fight to keep the class in place. To be clear, depending on where you are in the country, this period may have a different name. In Texas, it is called the "Athletic Period." At many schools in Indianapolis, it is called "Fitness and Conditioning." I think it is extremely important to share the benefits of this period and how it contributes positively to not only athletics, but the academics and characteristics of our student athletes. It's key to remember that the most important things taking here are not about winning a game or teaching skills. It's about the intangibles that coaches have the ability to teach like no other place in education. School-based athletic involvement has the power to support classroom learning. This is because coaches and sports help student athletes develop an understanding of prioritization. An understanding on what is important and what's not, which helps focus on academics and helps get rid of procrastination. Athletic participation also contributes to teens having a more positive attitude toward school work, improved academic performance and higher grades. Students who participate in high school athletic programs have higher grade-point averages, better attendance records, lower dropout rates and fewer discipline problems. Who wants to be the only member of their team not participating in the strength and conditioning program? Athletes have the opportunity to hold each other accountable and understand the importance of preparing for an aspect of their life they want to experience success. Athletic periods also provide a platform for an athlete and his/her teammates to prepare during the time leading up to a game. While there are many academically positive factors for an athletic period, I think it's important to share the benefits it can have on an athletic program and its athletes from a performance perspective as well. Injuries are inevitable in any sport competition. However, a comprehensive, well-organized, properly administered and year-round strength training period results in the proper approach to limit wear on the body. As far as time management is concerned, with the hectic schedule of today's student athletes, athletic periods allow for them to get their strength and conditioning accomplished during the day instead of after school. Quality athletic programs and it's leaders can provide valuable lessons for practical situations. The daily influence of a positive coach can be life changing and exactly what some of our students need. Student athletes experience daily victories discovering the ability to overcome adversity, to develop leadership skills, winning attitudes and to be hard workers. All of this ties together when the student athlete moves into the academic department. If he or she retains a strong self-perception as a competent athlete and continues to identify with their athletic role this may enhance their self confidence even in academics. Organizations like NHSSCA have shown what a relationship between an athlete and coach can accomplish. Through these relationships, students learn self-discipline, build self-confidence and develop skills to handle situations they will experience in everyday life. These are qualities students need if they are to become responsible adults, productive citizens and skilled professionals. 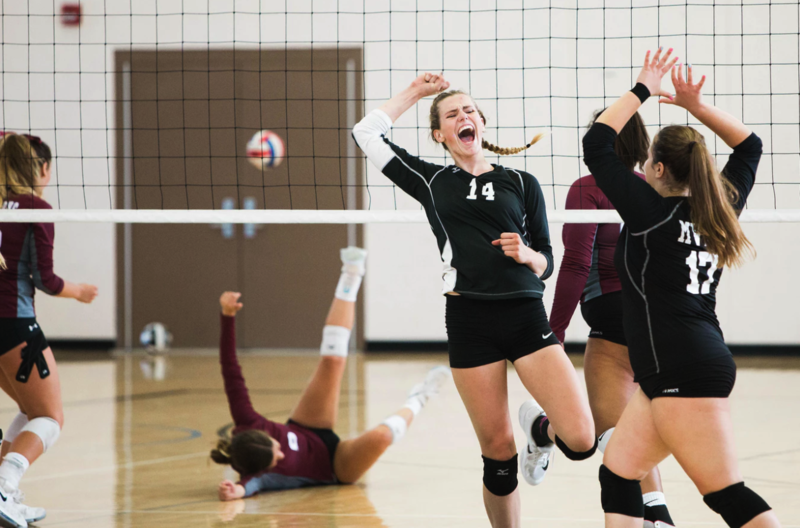 As stated by the National Federation of High School Associations, At a cost of only one to three percent of an overall school's budget, high school activity programs are one of today’s best bargains. It is in these vital programs where young people learn lifelong lessons that complement the academic lessons taught in the classroom. Instead of cutting extracurricular activities during tough budgetary times, school administrators should financially support these activities because they helped students stay in school and succeed academically. What's not on this list? I would love to get your views on how an athletic period can benefit a school and athletic program.